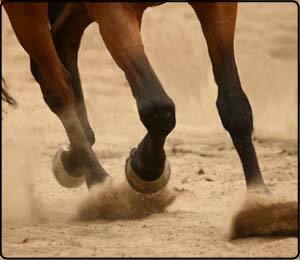 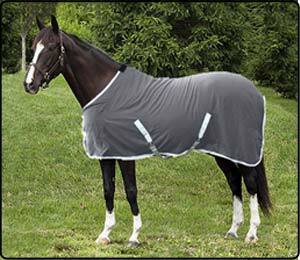 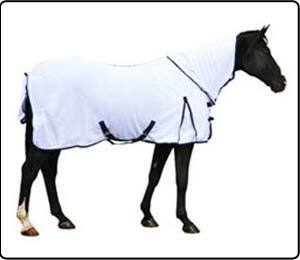 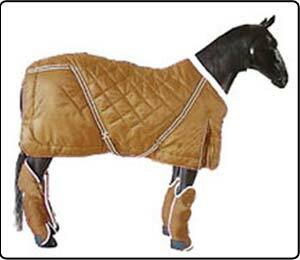 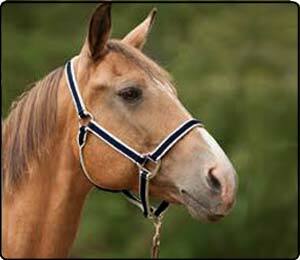 Keep your horse comfortable in all weather conditions and fully kitted out for upcoming events. 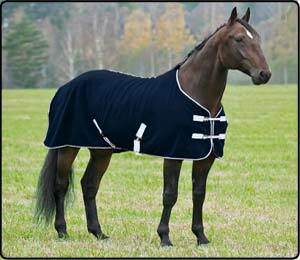 Equesta’s top-quality, affordable and locally produced horsewear products are available in a selection of sizes and colours to suit every horses needs. 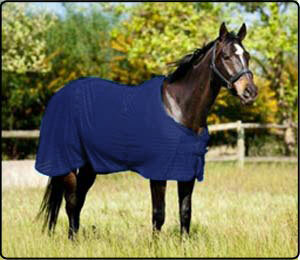 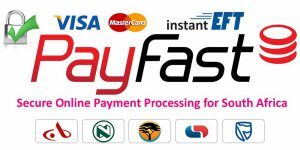 From Travel Wear, Fly protection, Leg protection, blankets and Fleeces.